You’ve seen movies and TV shows where tech-savvy criminals hack into government or business security systems - it’s not fiction and we need cyber security experts. 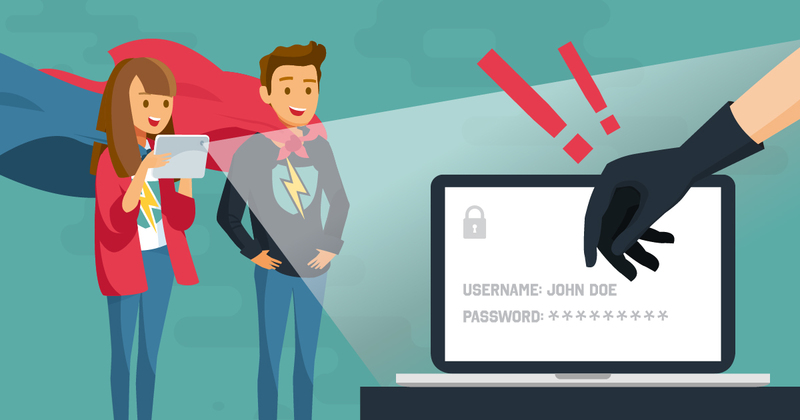 Think you have what it takes to become a cyber crime fighting superhero? Choosing the right subjects at school is an important decision and the choices you make now can help you once you enter the world of work. Here are our tips on the subjects and skills to get started in a digital career. 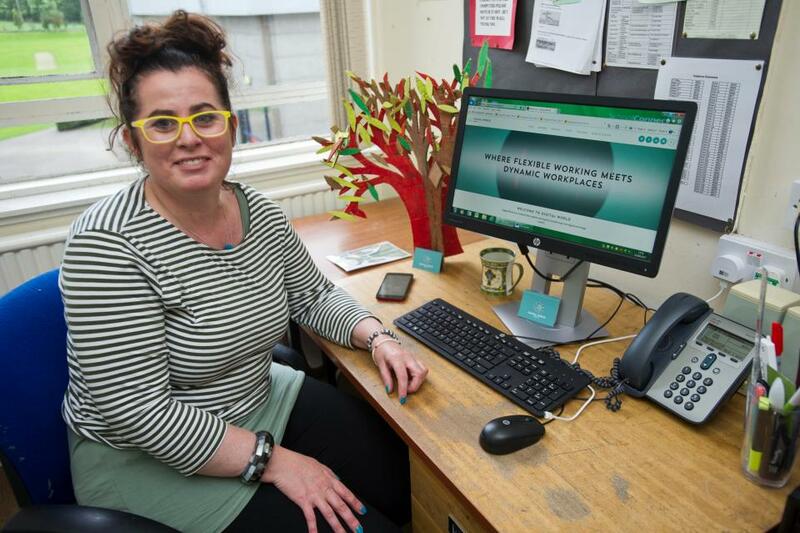 Digital champion and Skills Development Scotland Careers Adviser Paula Breen shares her advice and on how we can raise awareness of the tech industry among young people, and why we must. 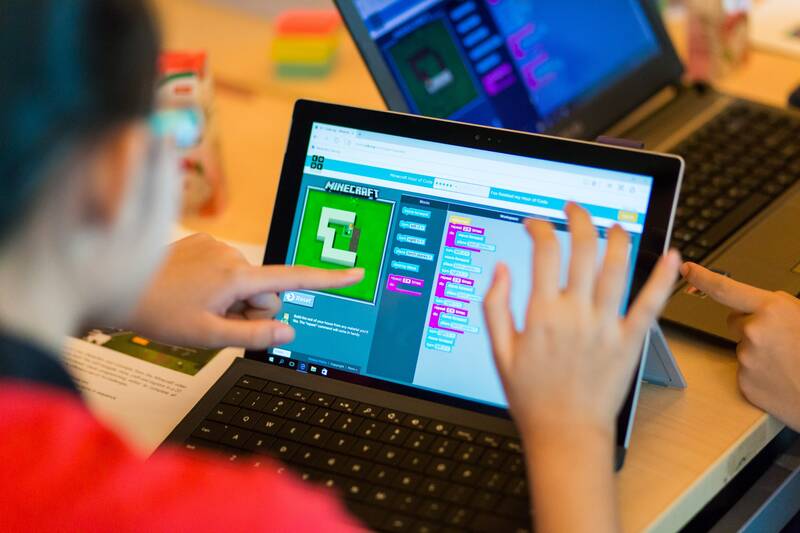 What is a coding club?Children these days are growing up in an entirely different world from their parents. They are the first generation that can’t remember a time before mobile devices. Technology is at the centre of their lives but do they ever stop to think about how the technology actually works? Joining a local coding club could help them find the answers. Foundation Apprenticeships are a unique way to start developing industry skills and get a real taste of the world of work. 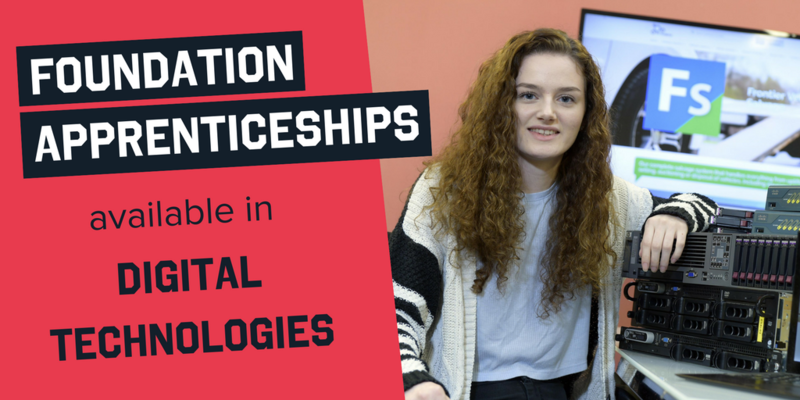 Here are six things you should know about the Foundation Apprenticeships available in digital technologies and how they could help you work towards a career in the digital world. A Modern Apprenticeship is an excellent way to begin your career in Scotland’s growing tech sector. Like any other job, you are paid and work alongside a team of industry professionals who can share their experience with you. But at the same time, you receive structured training and work towards an industry-recognised qualification. 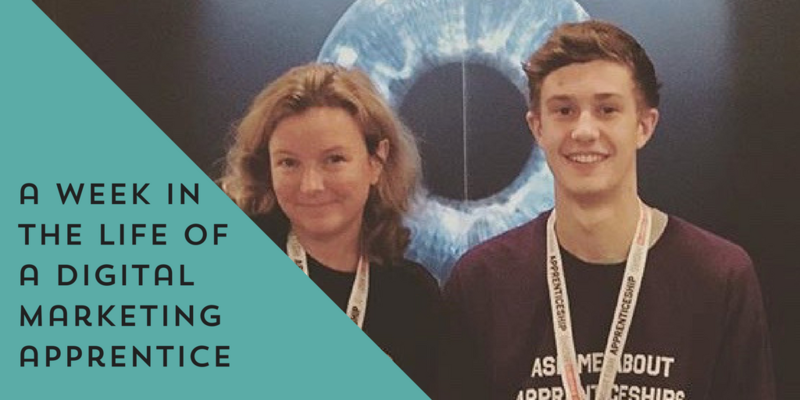 Cameron Harkins, a Digital Marketing Modern Apprentice at Skills Development Scotland (SDS), gives us an insight into a typical week as a Modern Apprentice. 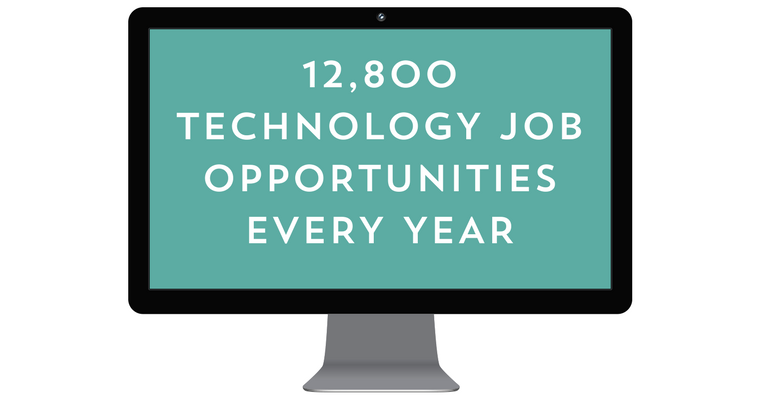 Ketty Lawrence, Project Manager, Digital Skills, at Skills Development Scotland, highlights findings from a recently conducted research report into the tech sector in Scotland.